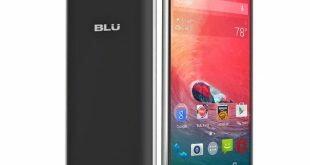 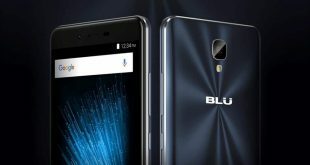 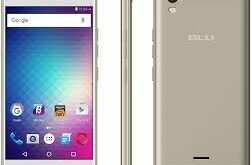 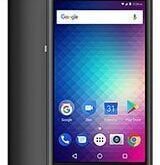 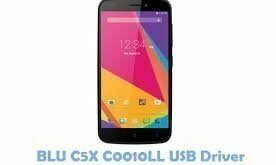 Blu Studio Mini LTE 4.5 Z010Q Firmware Flash Files How To Flash Blu Studio Mini LTE 4.5 Z010Q With Sp Flash Tool: Download SP Flash Tool. 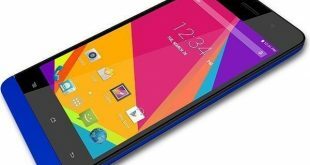 – MTK Android USB Drivers. 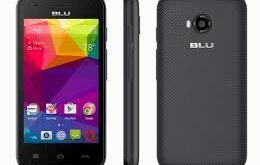 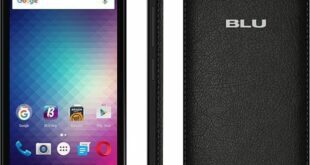 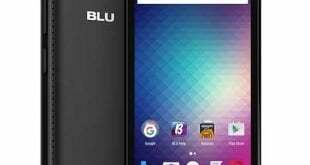 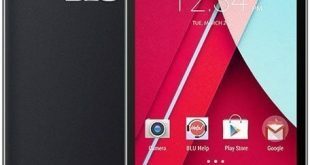 – Blu Studio Mini LTE 4.5 Z010Q Flash Files.